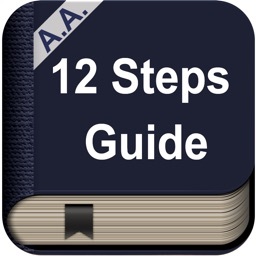 A comprehensive and socially responsible tool for anyone reading or studying the Big Book, Alcoholics Anonymous. 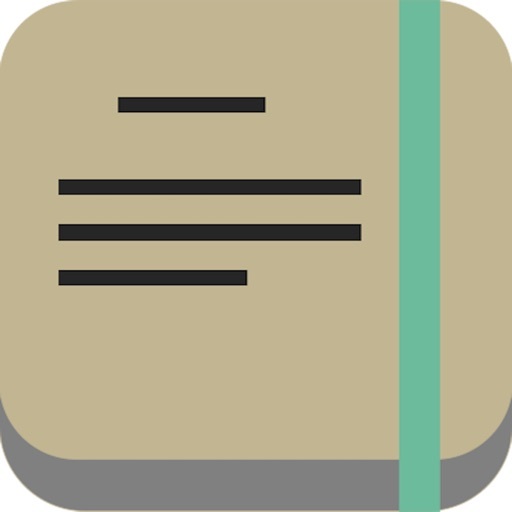 The app contains a big book reader with several features including annotation capability, search tool, notes, contacts, several settings for easy reading and more. 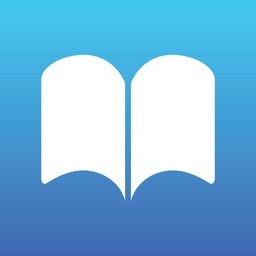 Anyone reading the Big Book will find this app useful and easy to use. 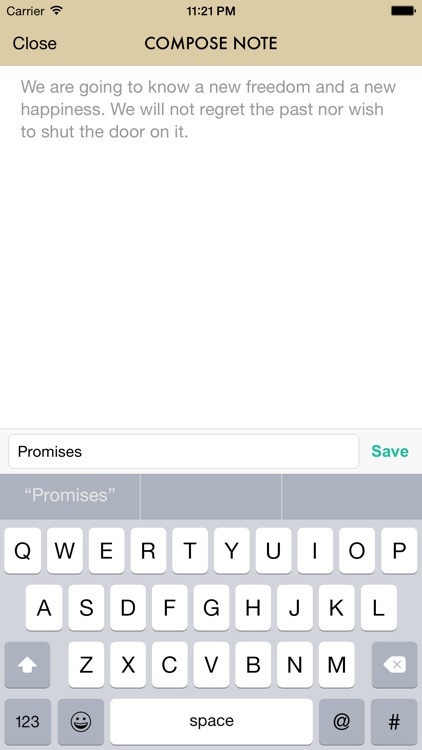 Most importantly, this app seeks to support Alcoholics Anonymous World Services, Inc. 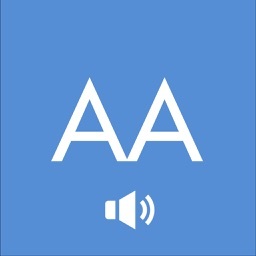 ("A.A.W.S.") by donating a portion of the proceeds to A.A.W.S. 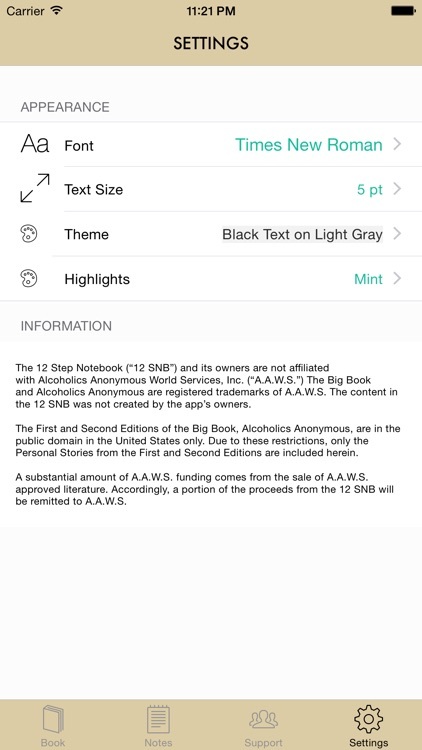 The 12 Step Notebook (“12 SNB”) and its owners are not affiliated with A.A.W.S. 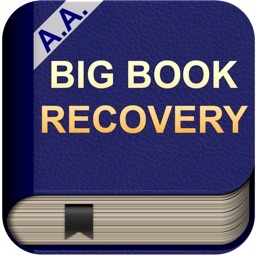 The Big Book and Alcoholics Anonymous are registered trademarks of A.A.W.S. 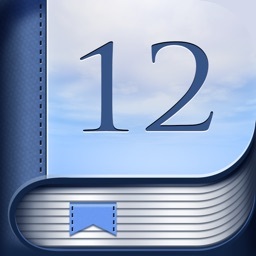 The content in the 12 SNB was not created by the app’s owners. 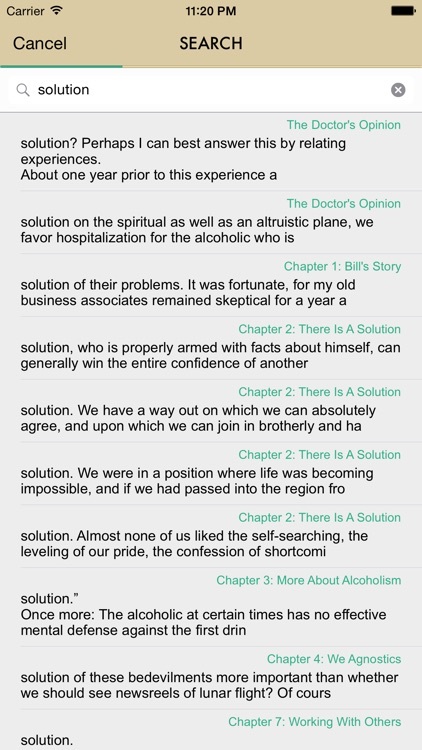 The First and Second Editions of the Big Book, Alcoholics Anonymous, are in the public domain in the United States only. 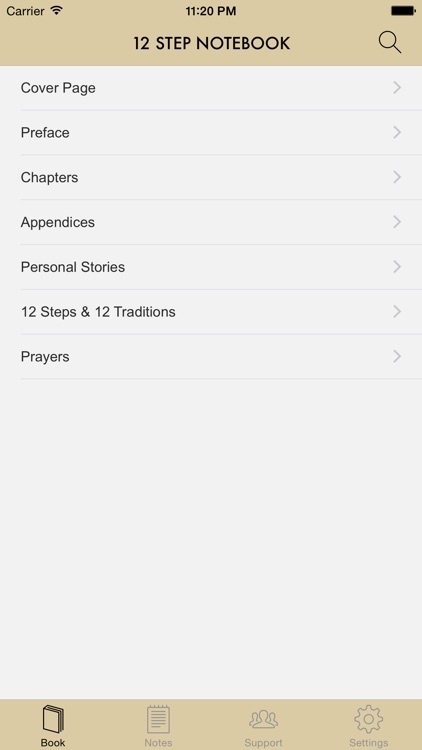 Due to these restrictions, only the Personal Stories from the First and Second Editions are included herein.